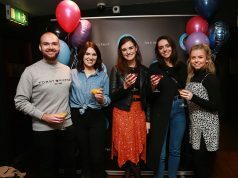 The Public House has been appointed as the agency of record for EPIC, The Irish Emigration Museum. The agency was appointed without a pitch. 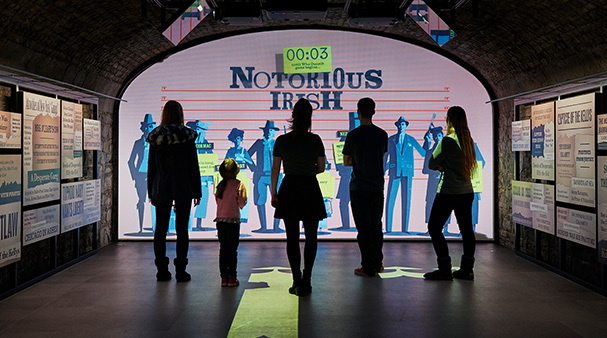 As one of the most highly-rated visitor attractions in Europe, EPIC tells the story of the island’s emigration and how the Irish have influenced the world. The scope of work for the agency includes brand strategy, positioning and communications. 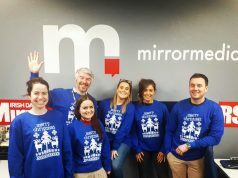 Mervyn Greene, Managing Director, EPIC, said “It was clear from the outset that The Public House understood our business needs and the potential for EPIC to be a world-class brand and it was important that an agency partner share the same level of ambition as our team. They have already entrenched themselves in our business and we’re looking forward to what this partnership will bring”. Aileesh Carew, Director of Sales and Marketing at EPIC said “The Public House got us excited with their ambition for EPIC and their perspective on how to build for the future. We look forward to finding exciting ways of telling the story of EPIC together”. 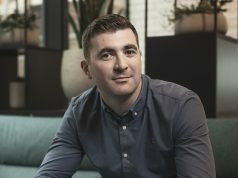 The appointment for The Public House continues a winning streak for the growing independent creative agency, following appointments by Topline, Jameson, and 123.ie.